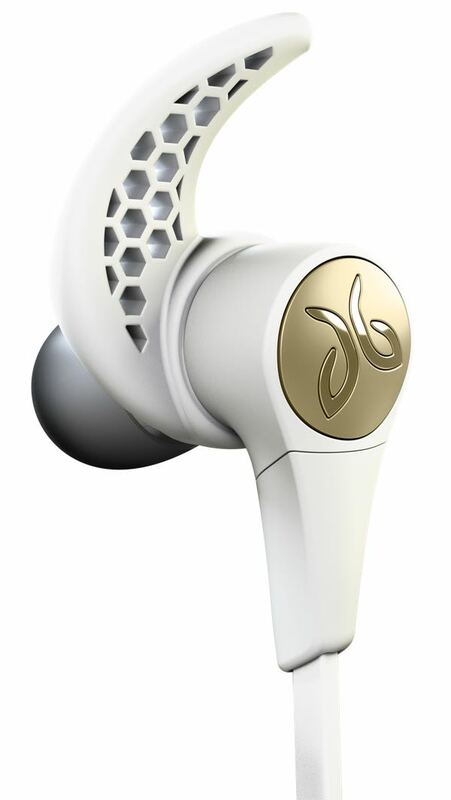 Wireless earphones have never been more popular and Jaybird was one of the first to bring wireless sports buds to the market years before headphones jacks started disappearing from smartphones. 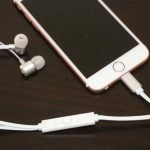 The new Jaybird X3 headphones offer a bigger sound through the 6mm drivers but are still quite compact. They’re so compact they can also be worn under a helmet. 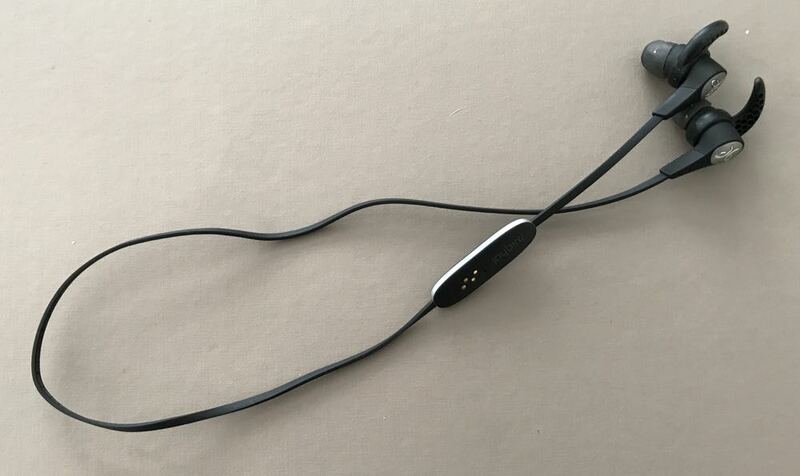 The reason the ear buds are so small is because Jaybird has cleverly located the battery in the in-line remote control. 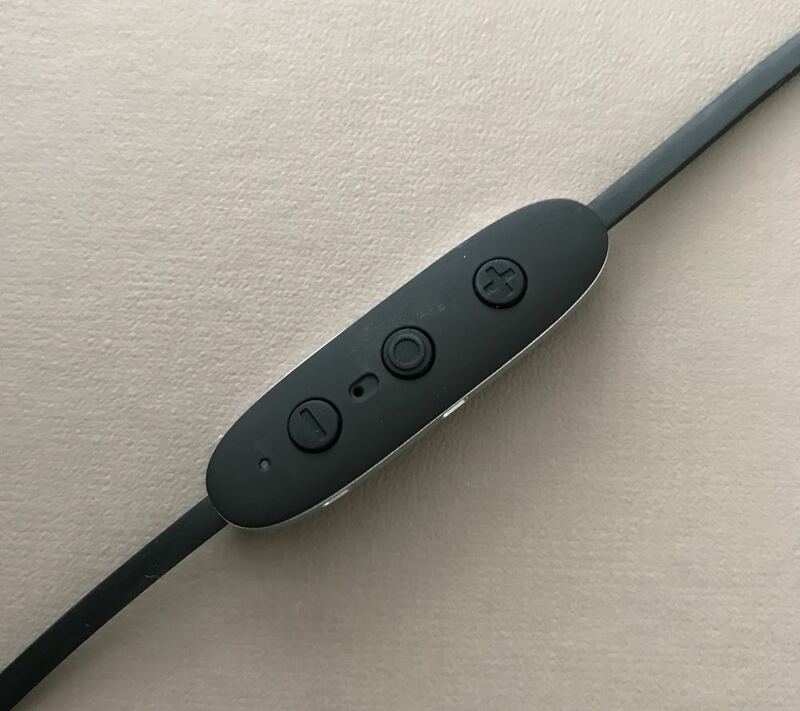 A charging module attaches to the controller on the cable to recharge it which means you can still listen to the Jaybird X3 earphones while they’re charging. 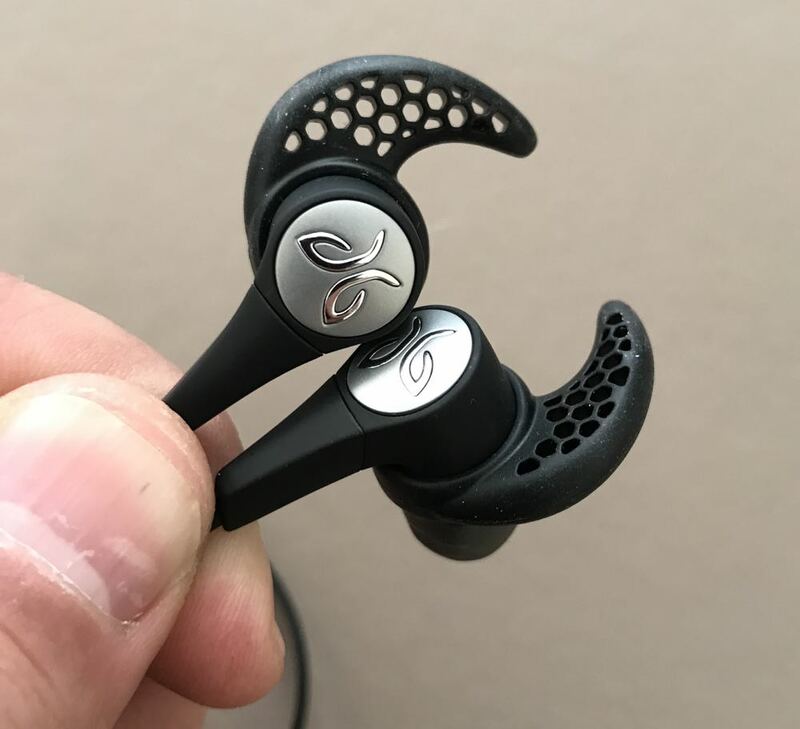 On the design side, the Jaybird X3 has clip on ear fins to provide a comfortable and secure fit so they will stay in place while you’re exercising. 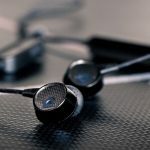 The Jaybird X3 has Bluetooth 4.1 connectivity which means it can connect to two devices simultaneously or connect two X3s to the same device. A voice will tell users when they are paired and connected and let you know the battery level. With that larger battery inside the in-line remote you’re going to get an impressive eight hours of use. The remote has been redesigned and is easier to navigate and control your music and calls. 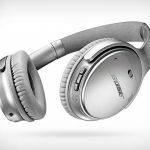 Sound quality is excellent with impressive clarity at the top and mid-levels and respectable bass. Even playing at their full volume (which is high but not loud enough to disturb others around you) there is no distortion. 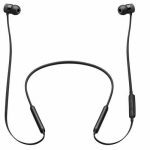 But the Jaybird X3 has a MySound companion app to allow users to customise the settings and create their own sound profile. That sound profile is then saved on the earphones no matter what device you’re paired with or music service you’re listening to. 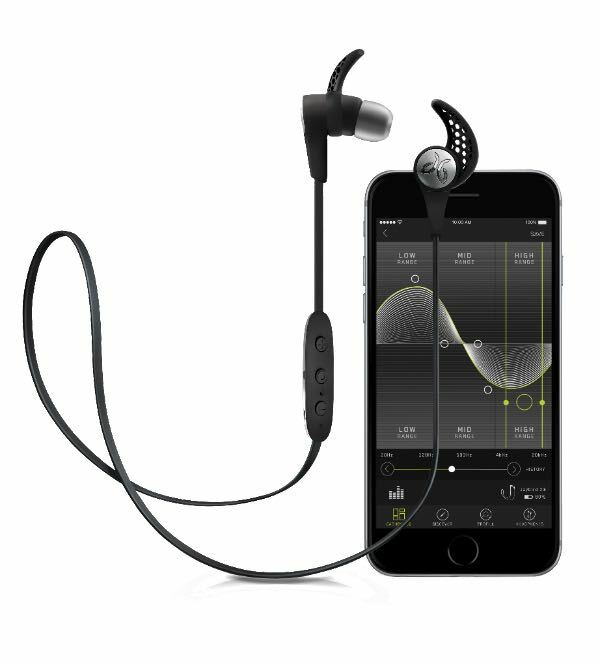 The Jaybird X3 are available now exclusively from JB Hi-Fi and Apple stores and are priced at $199.95. 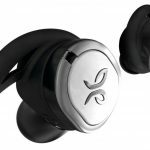 The Jaybird X3 are a slick pair of wireless earphones which are compact but that still offers a big sound and with a battery that will last all day. 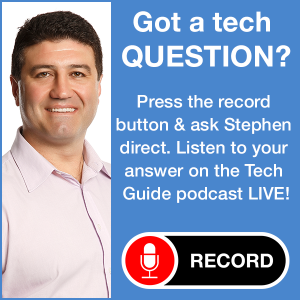 PROS: Secure fit, compact, large sound, long battery life. CONS: Bass could have been better. 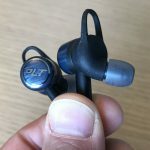 VERDICT: The Jaybird X3 are a slick pair of wireless earphones which are compact but that still offers a big sound and with a battery that will last all day.